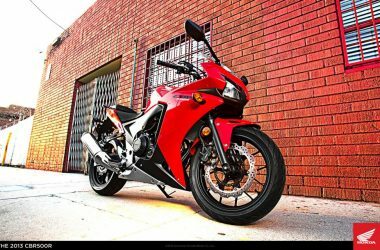 Honda CBR500R is a sports motorcycle introduced by Honda in 2013. 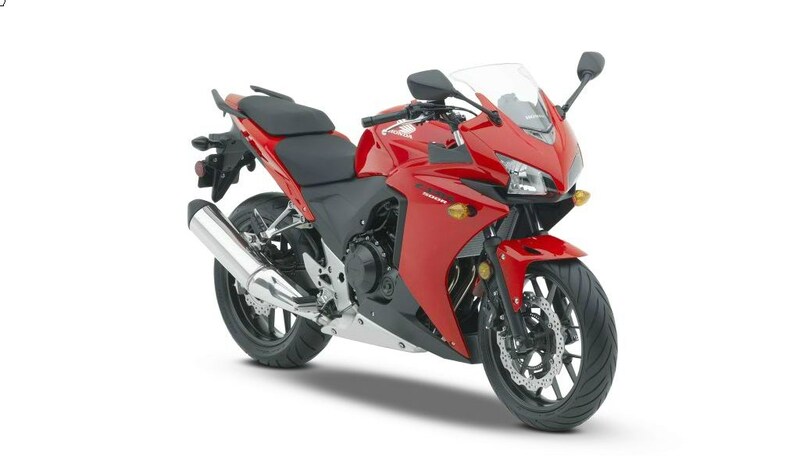 The performance oriented CBR500R comes with sporty styling, which is derived from the CBR series motorcycles. 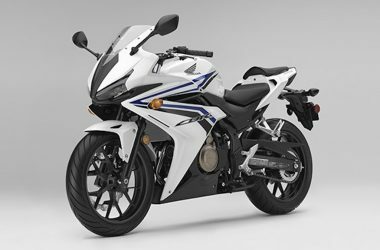 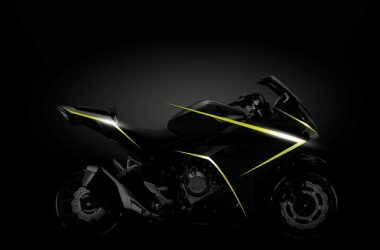 The Japanese bike maker has introduced a new chassis and engine with the Honda CBR500R. 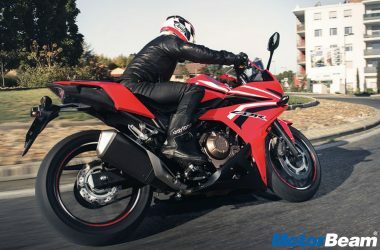 Powering the Honda CBR500R is a 500cc, liquid-cooled parallel-twin engine which produces a maximum power output of 47 BHP with a peak torque of 43 Nm, mated to a 6-speed manual transmission. 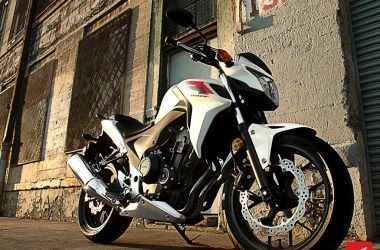 The Honda CBR500R comes with standard and ABS variants in the international markets. 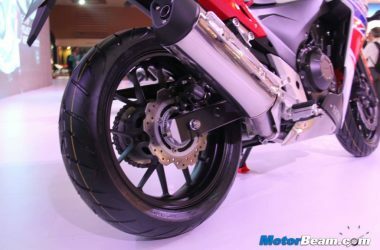 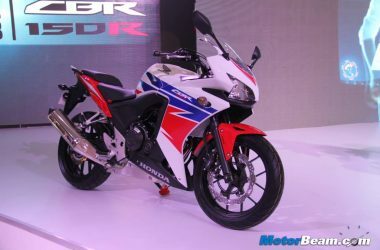 The suspension setup of the Honda CBR500R consists of 41 mm front forks and pro-link monoshock at the rear. 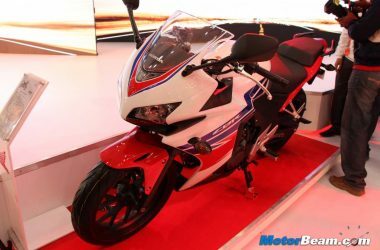 Honda showcased the CBR500R in India at the 2014 Auto Expo.